My initial interest in the McCloud River operations gradually expanded to include logging, lumbering, and railroad history in the pine belt region east of the Cascades in California and Oregon. 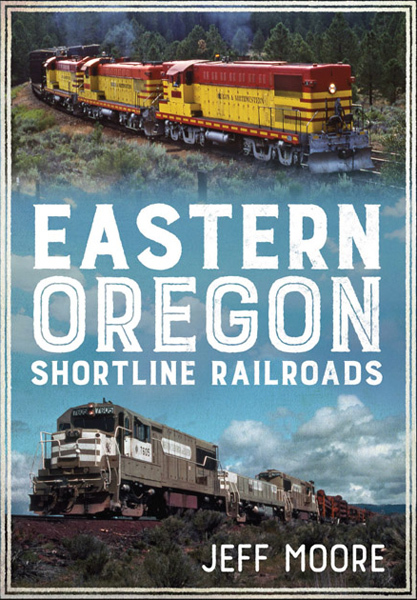 I launched the High Desert Rails website to cover those operations, and this book is an outgrowth of the sections of that website covering shortline railroading in the region. The book, like the California Lumber Shortline Railroads book, is published by Fonthill Media and distributed in the United States by Arcadia Publishing/The History Press. It is scheduled to be published on 3 October 2016.